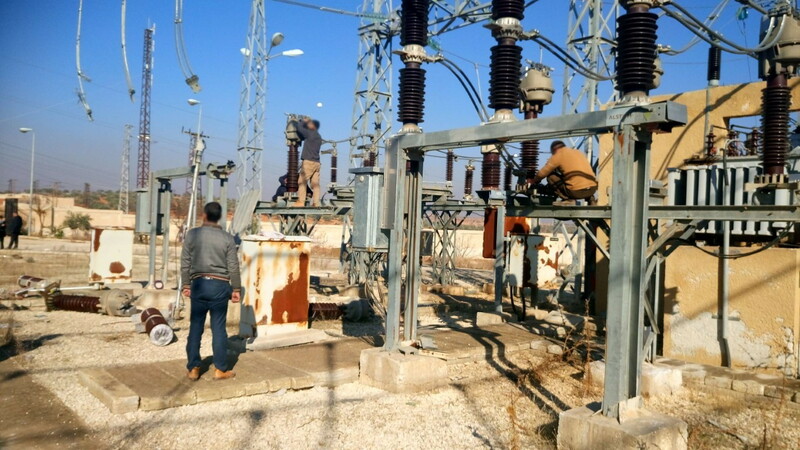 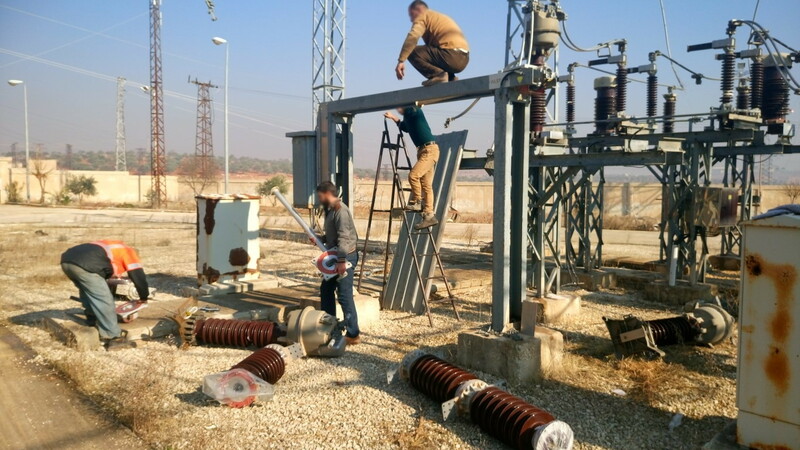 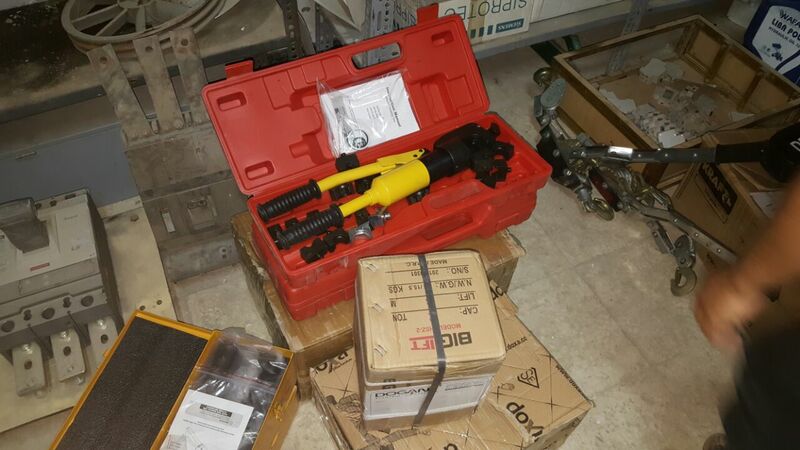 Since the start of the conflict and due to the lack of resources, the equipment of the high voltage transmission has not been sufficiently maintained and is at a high risk of failure for some areas in Aleppo Governorate. 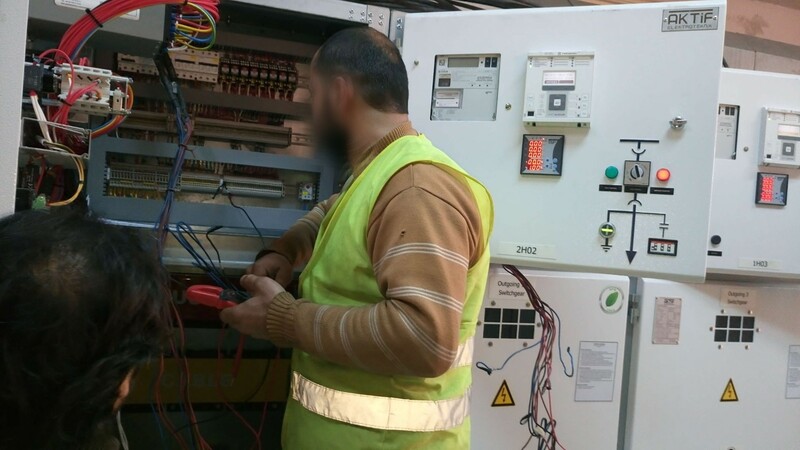 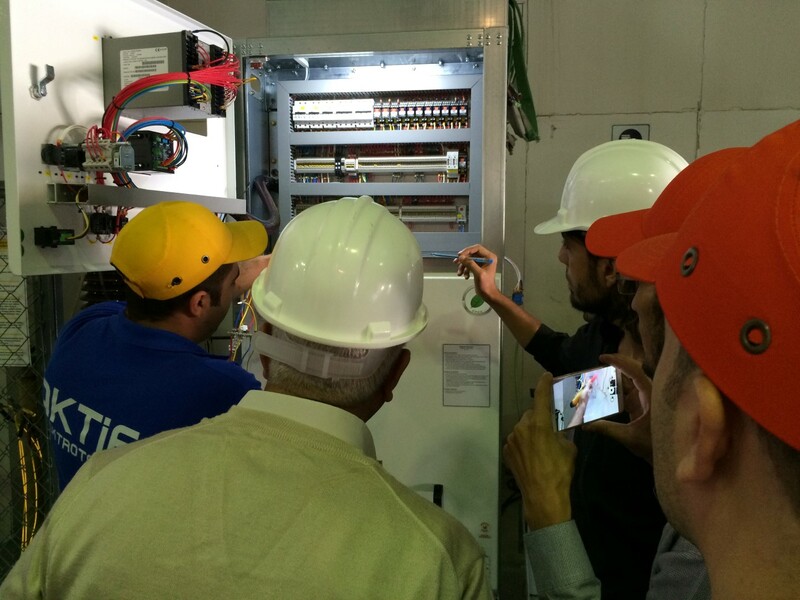 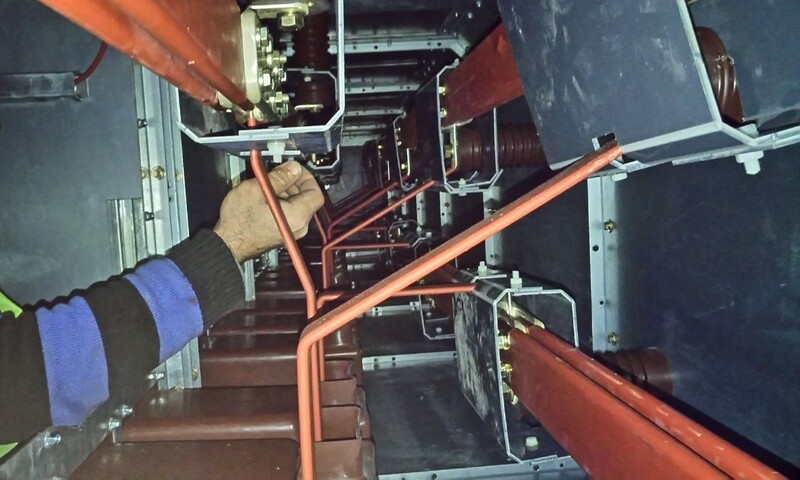 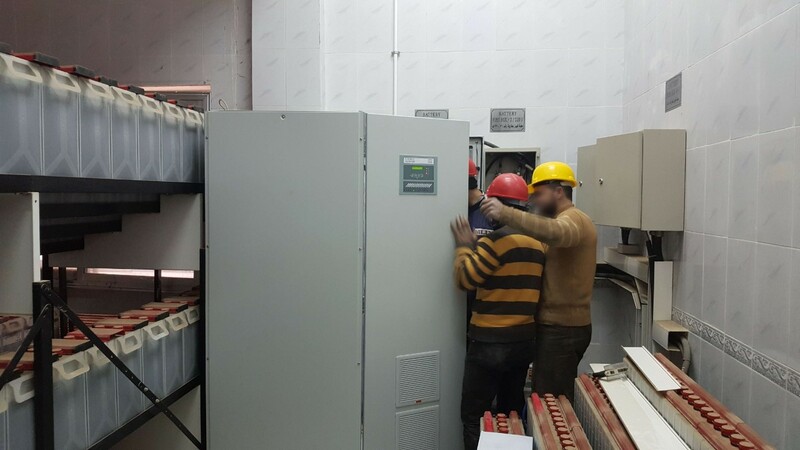 Without the planned preventive maintenance of the high voltage sub-stations there are frequent break-downs, which result in major power outages for a large number of households and other consumers. One of the main infrastructure sectors affected by the indiscriminate bombardment is the electricity high voltage network and the associated grid of transformer stations with the resulting frequent power supply failures. 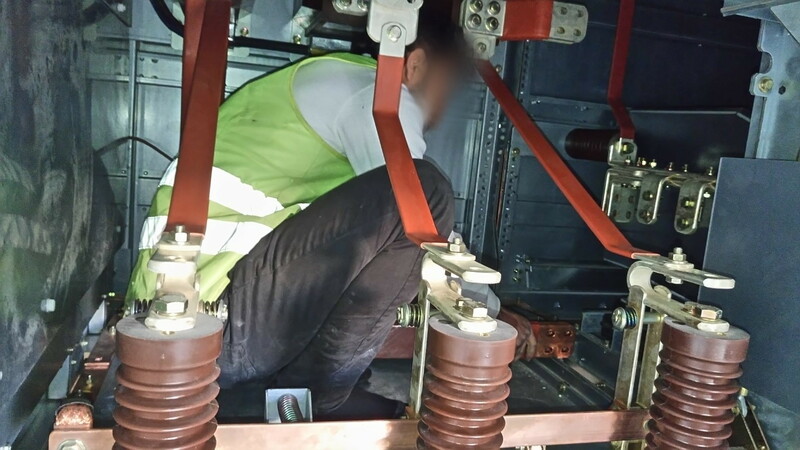 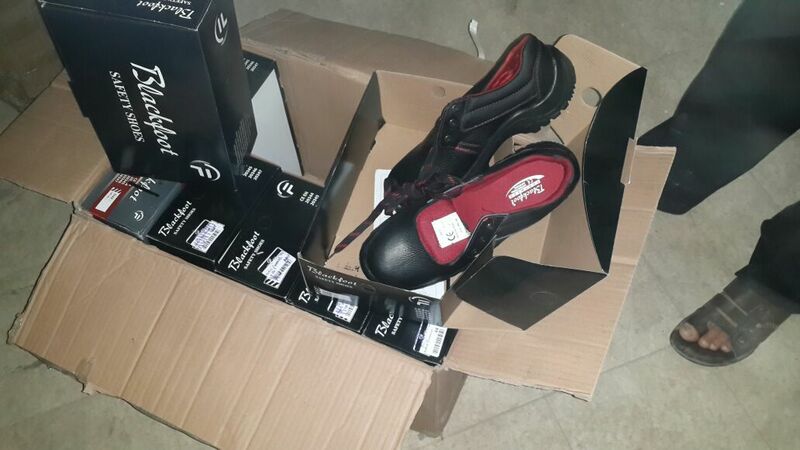 In addition, the lack of preventive maintenance system made up of technical staff and availability of spare parts, has contributed to the present operational problems. 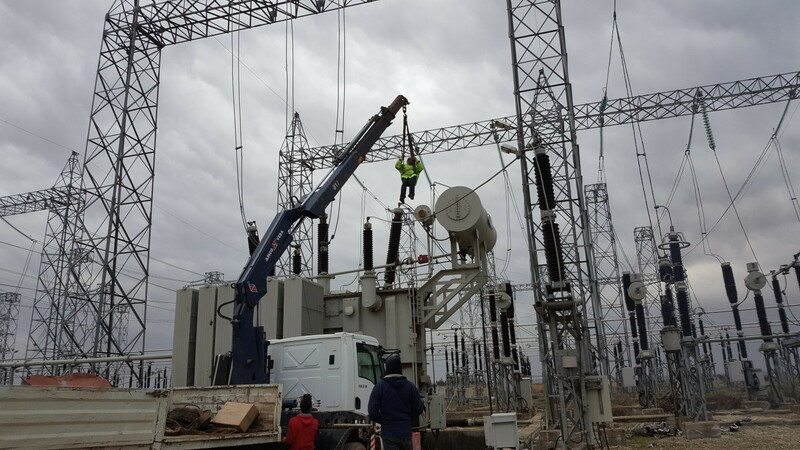 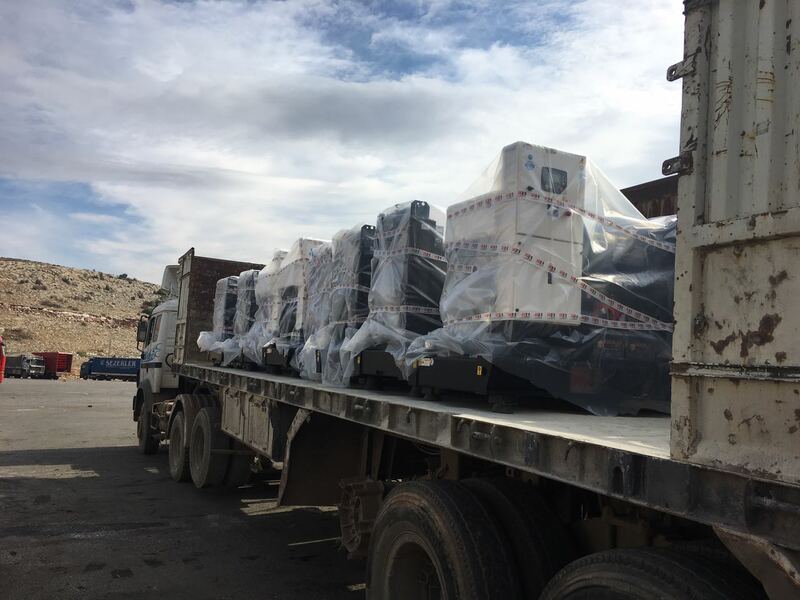 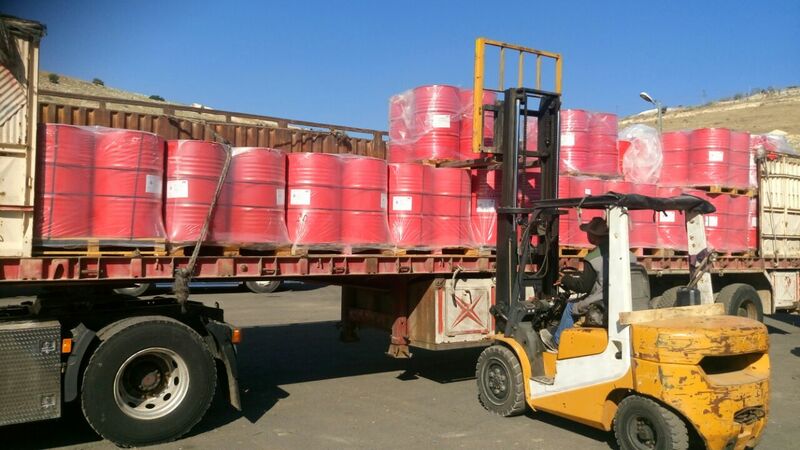 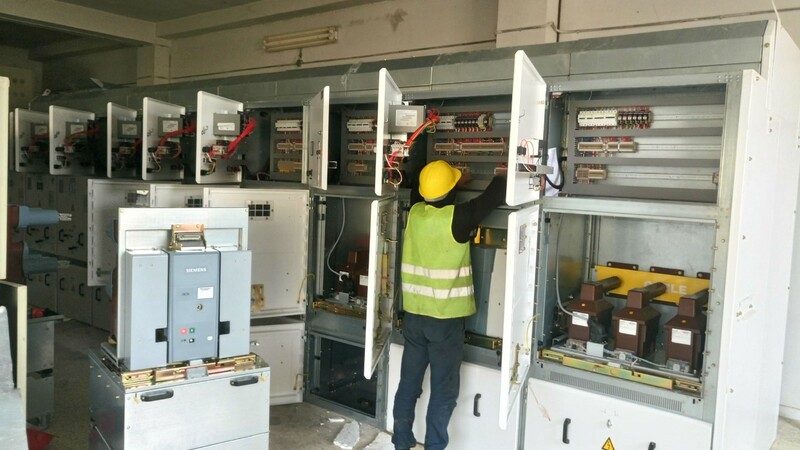 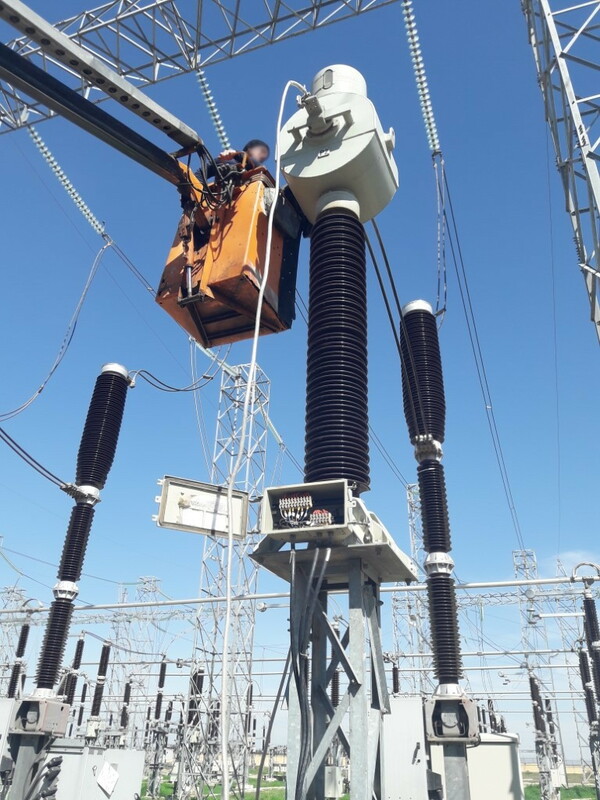 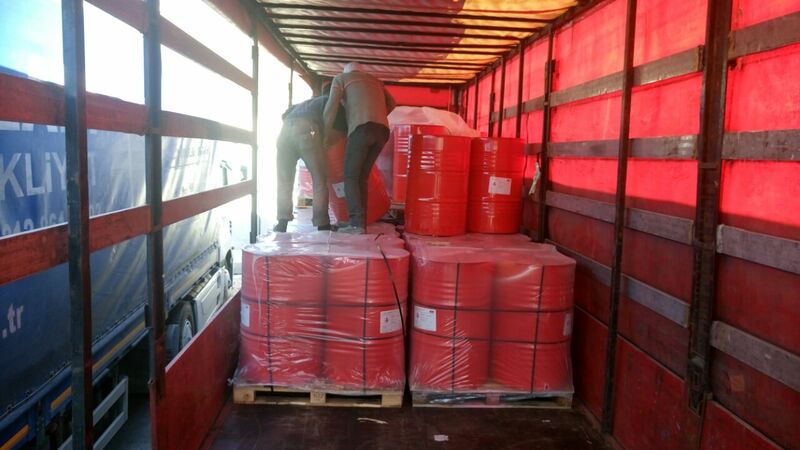 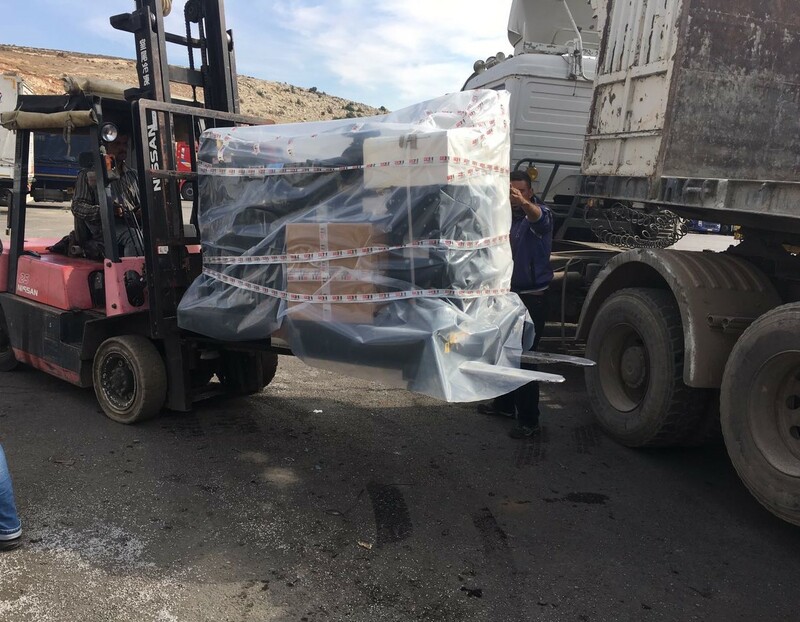 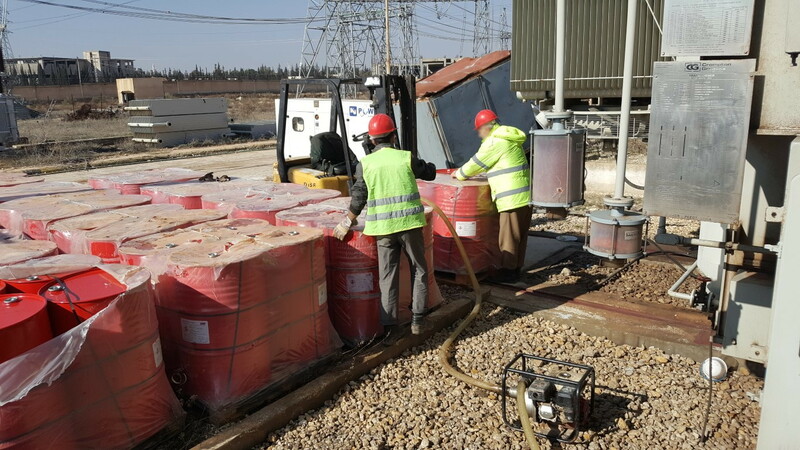 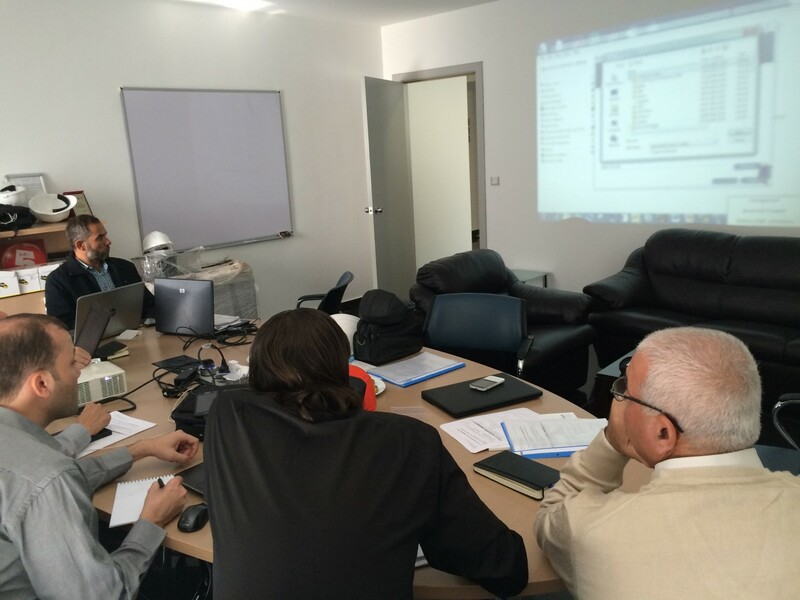 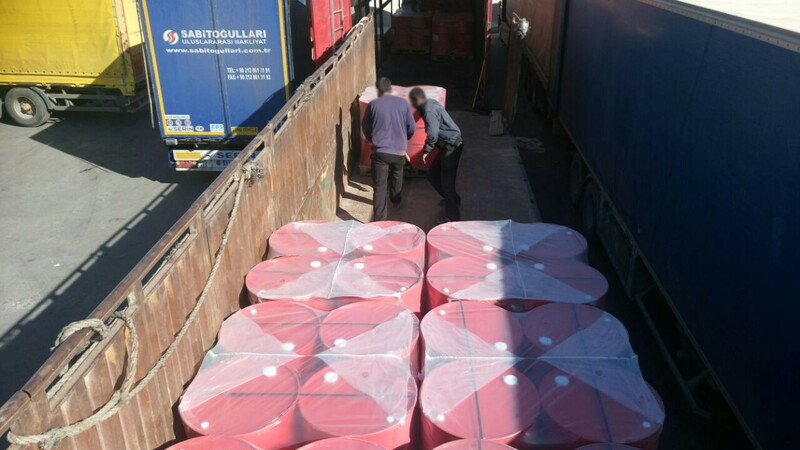 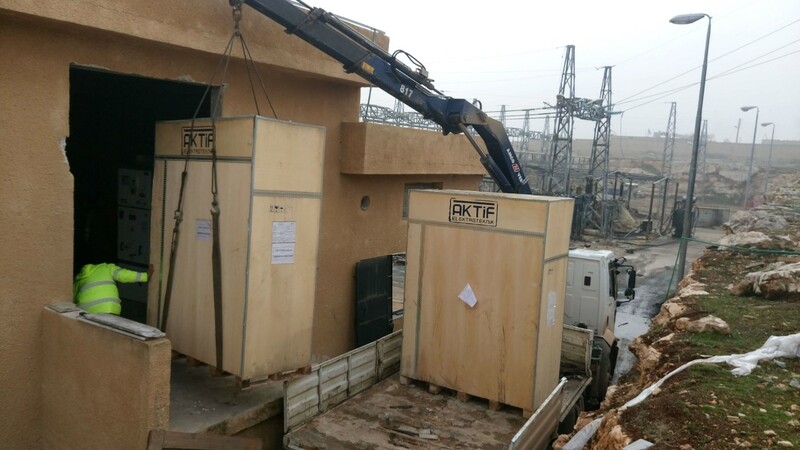 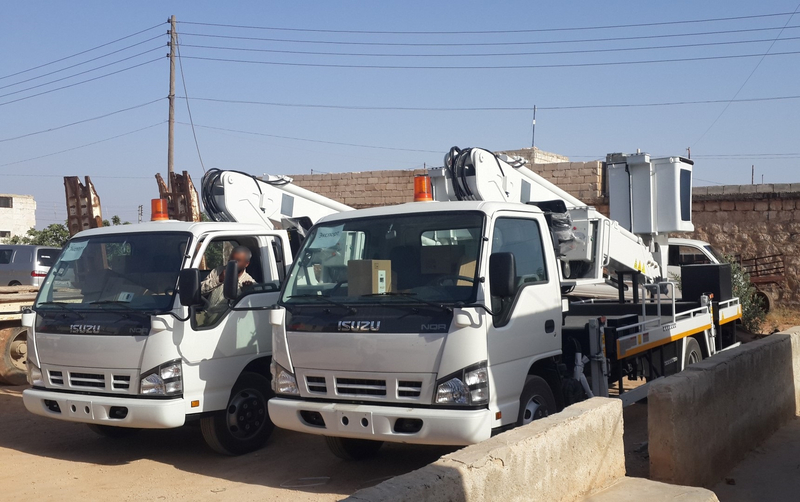 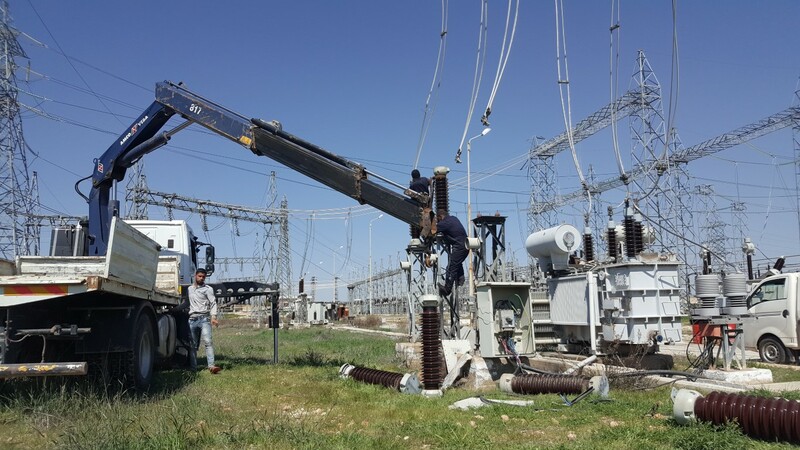 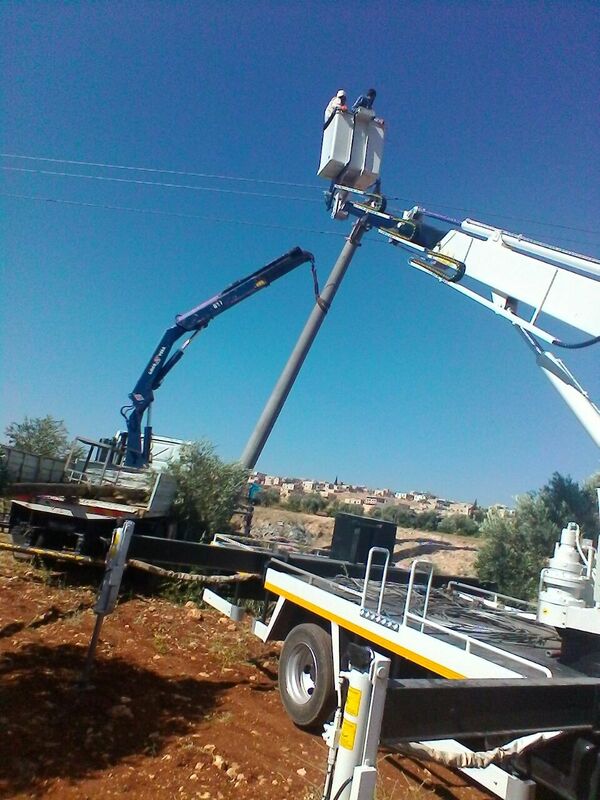 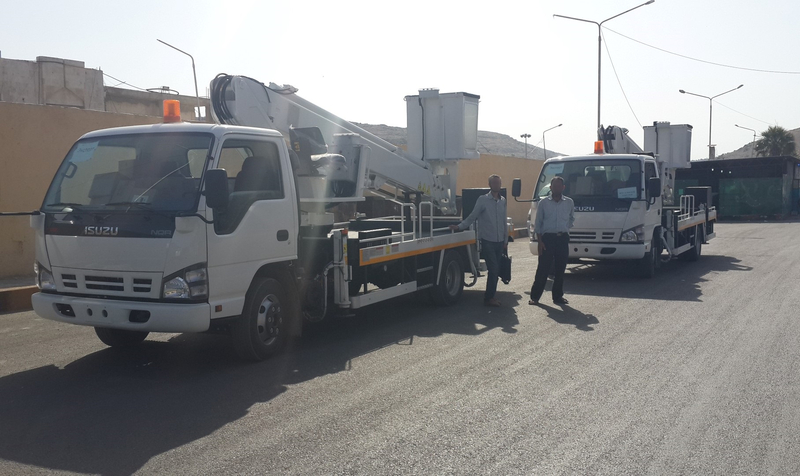 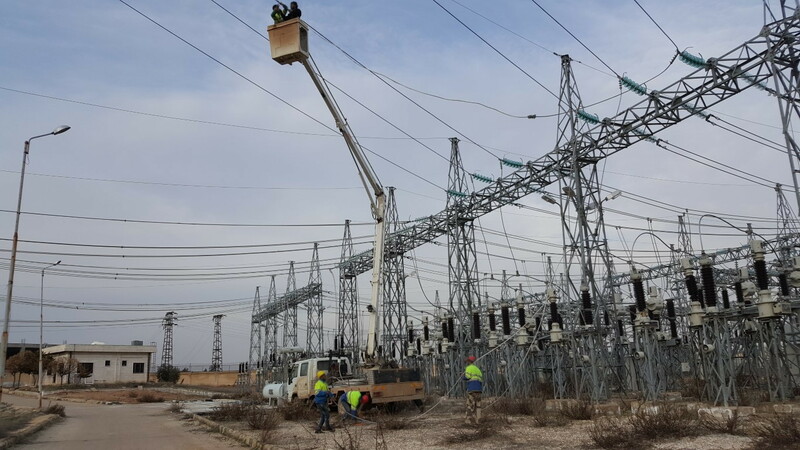 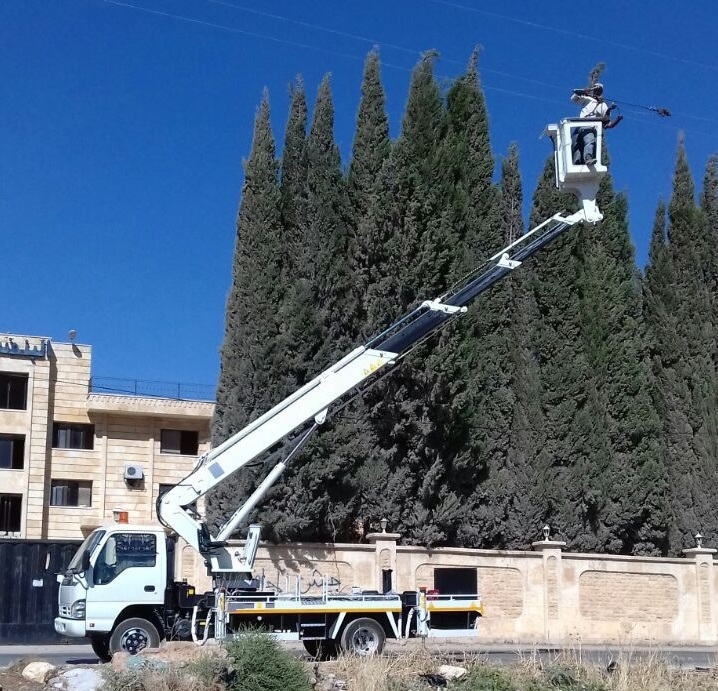 Focussing on selected areas in Aleppo Governorate, the project involves maintenance of three high voltage sub-stations with six 230/66 kV transformers (drain old and fill with new cooling oil) and seven high voltage sub-stations with fourteen 66/20 kV transformers. 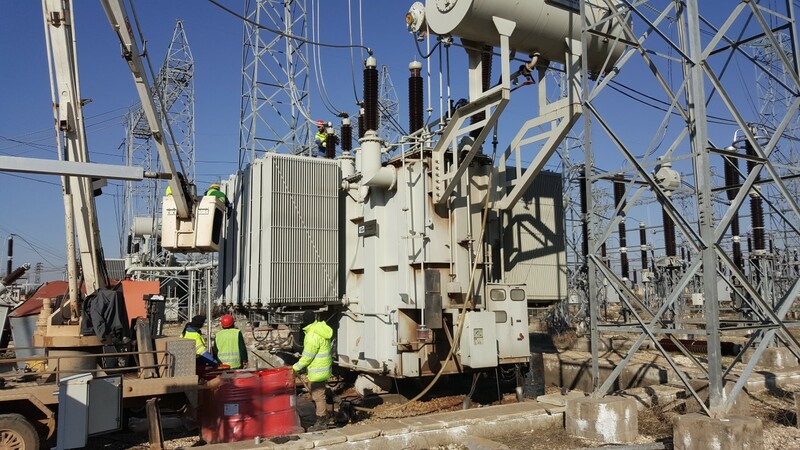 It will also replace eight earthling transformers; 12 current transformers; four circuit breakers and 16 cubicles with circuit breakers. 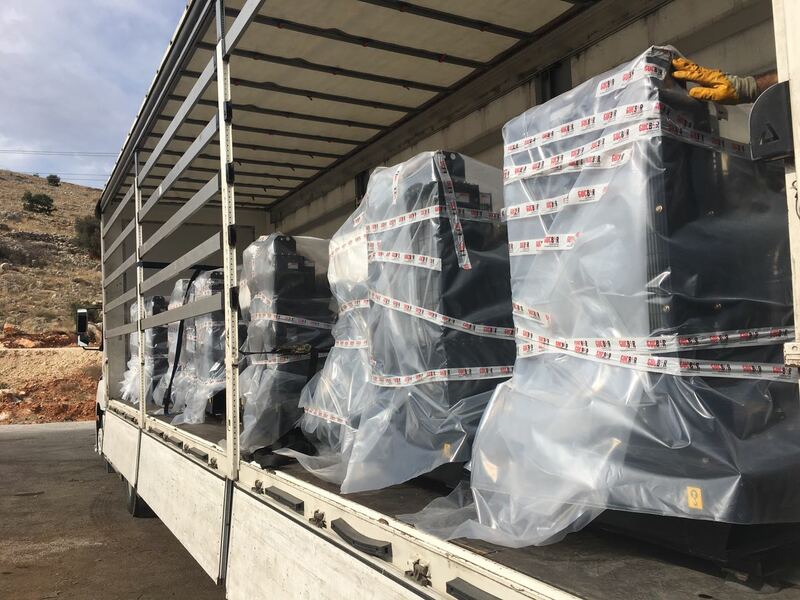 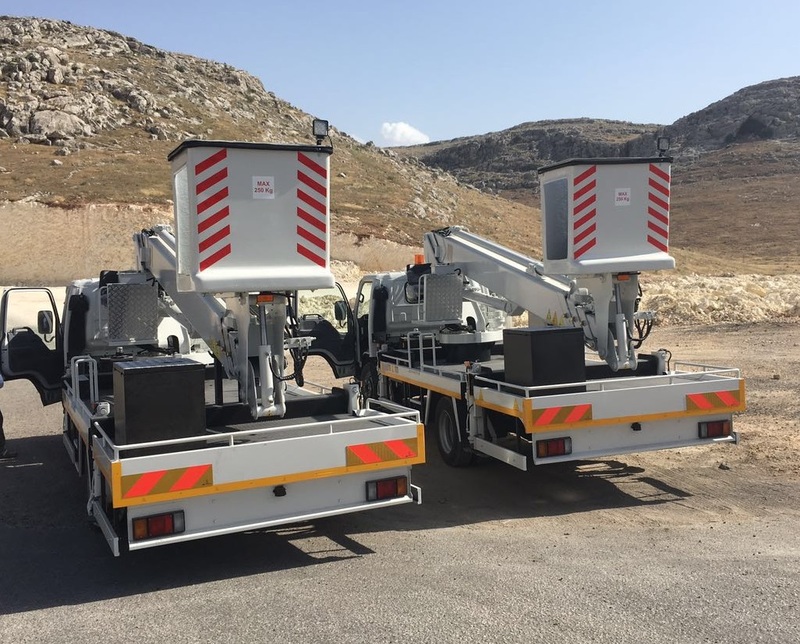 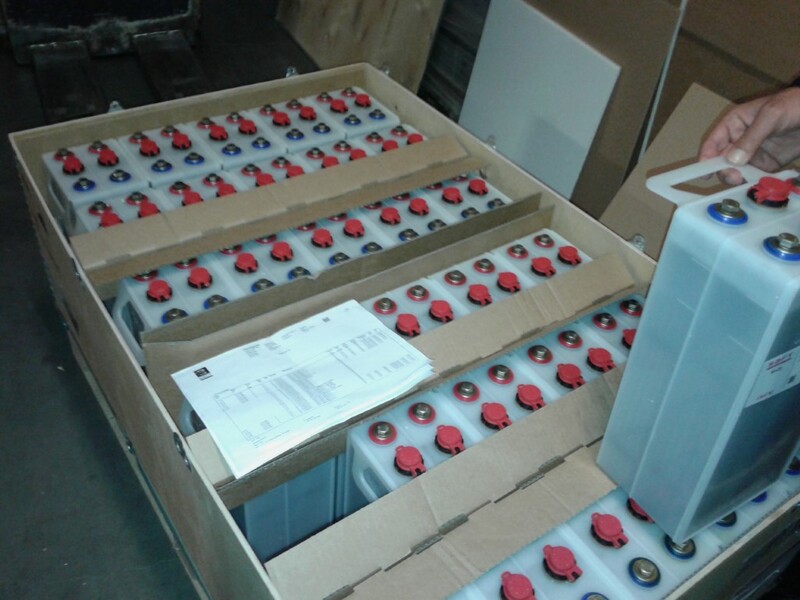 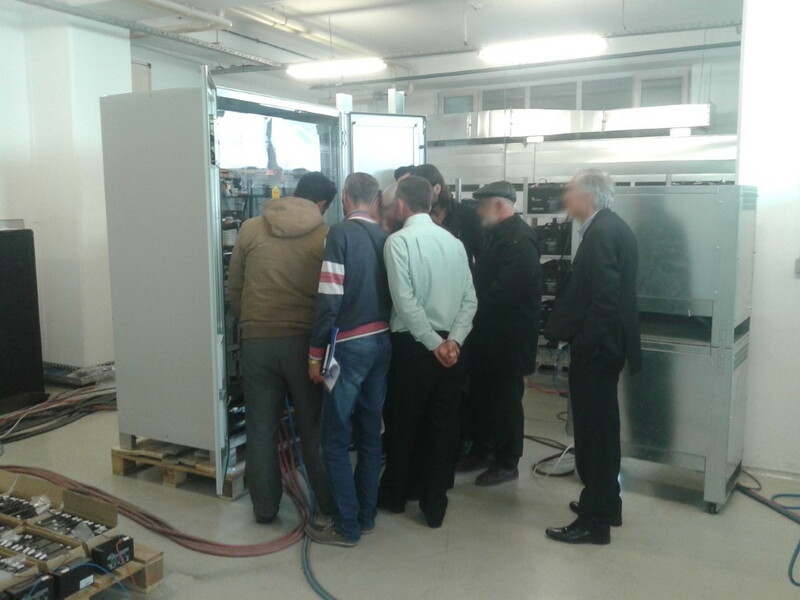 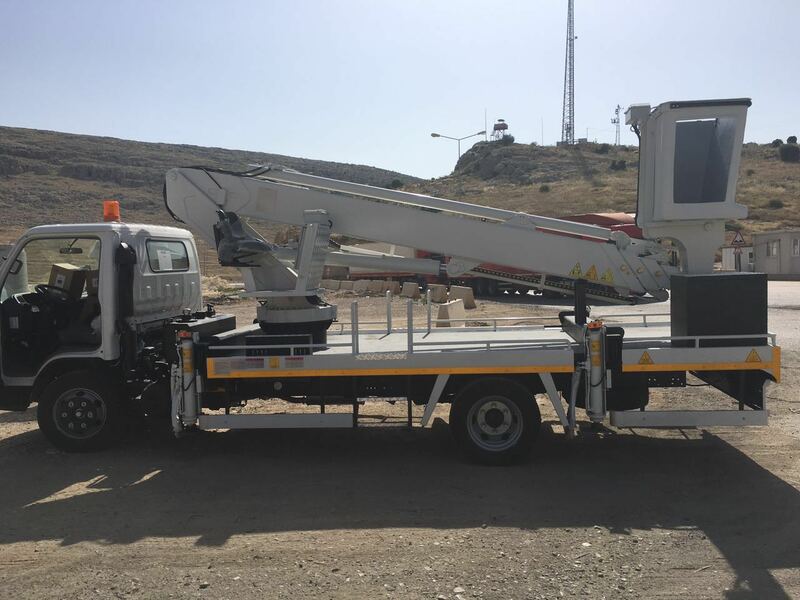 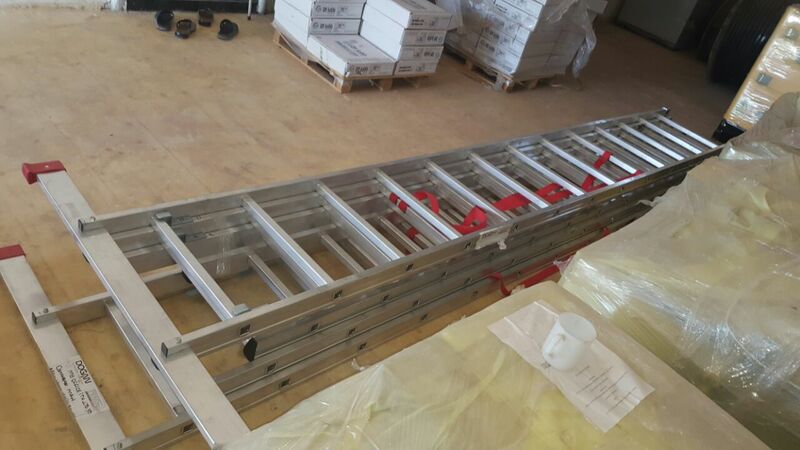 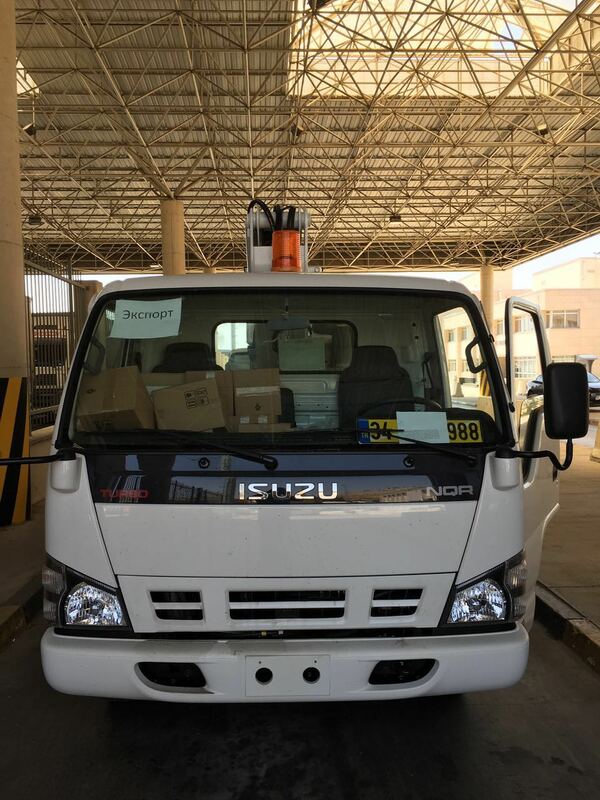 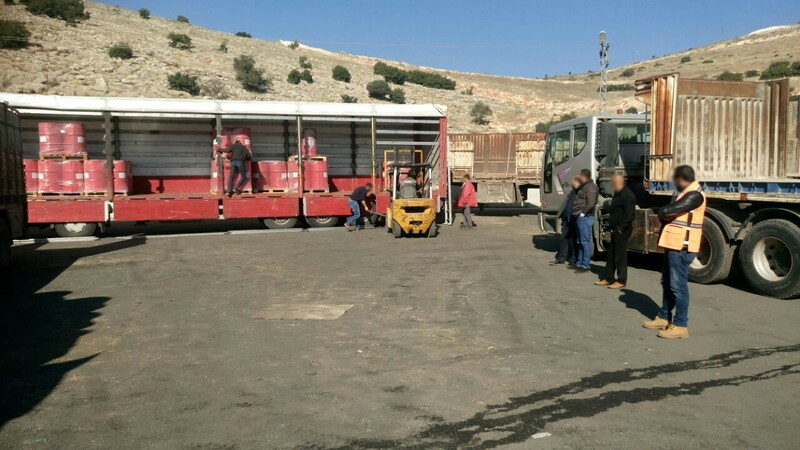 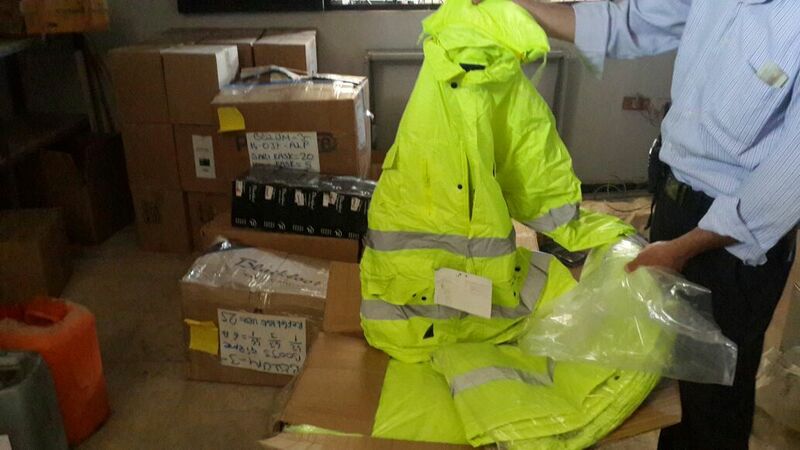 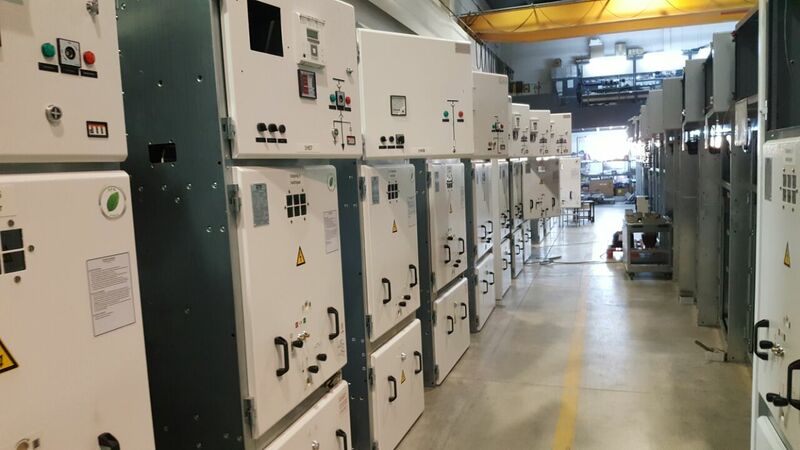 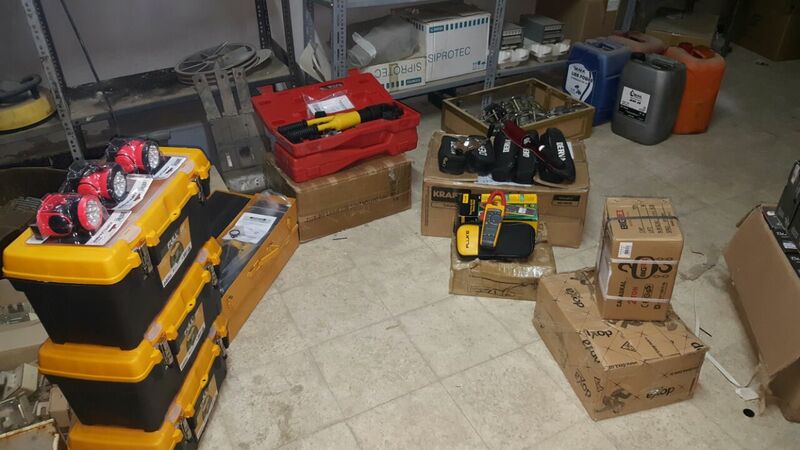 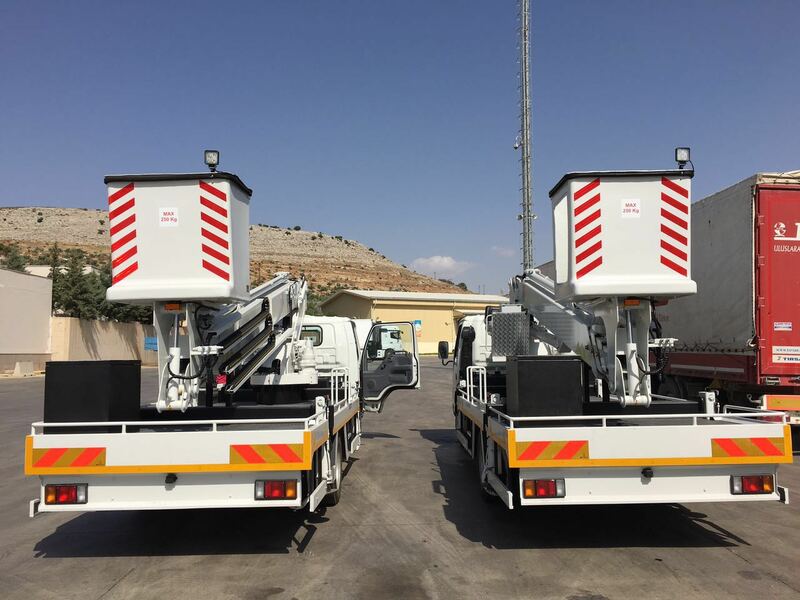 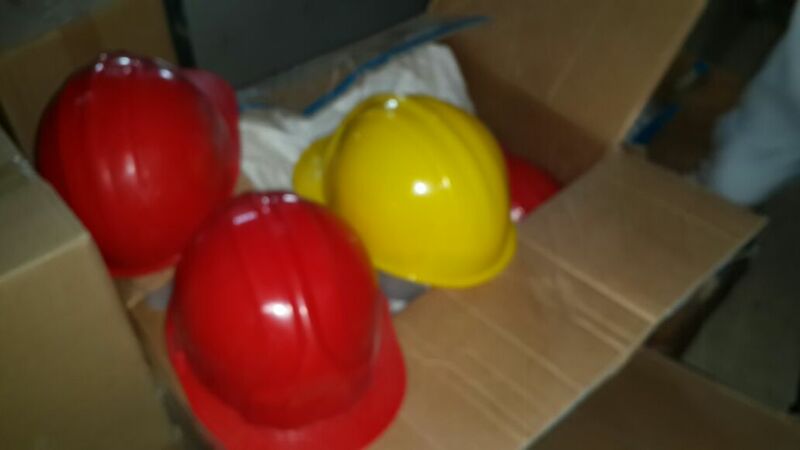 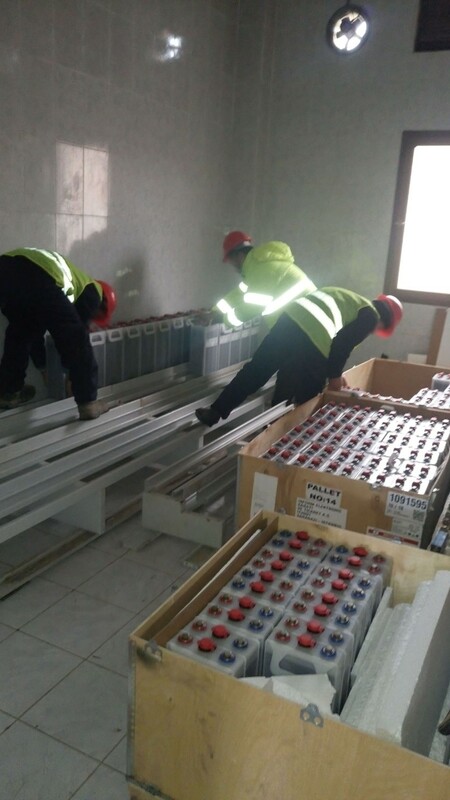 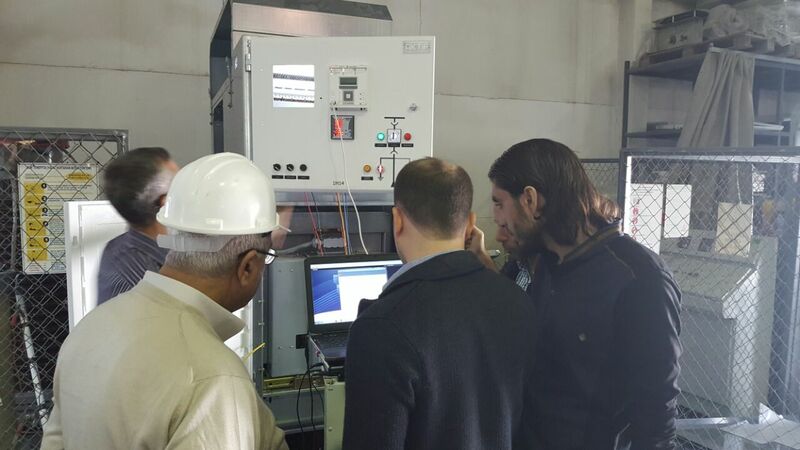 The project also includes supply of three emergency generators; 200 Batteries; three high voltage equipment testing devices; and two hydraulic basket trucks and other equipment.